Ching or Imari or fake? 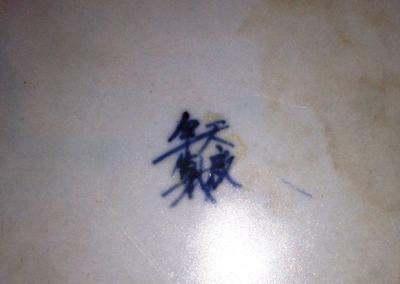 his is a new plate, Which I'm confuse to identified it, I hope you can help me. Comments for Ching or Imari or fake? 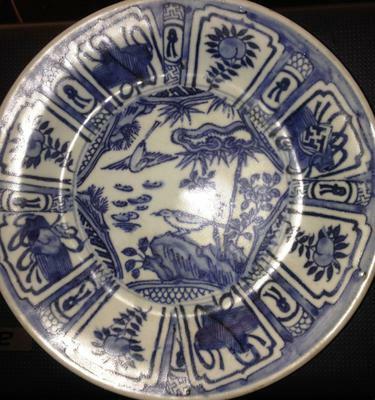 That would be a Kraak porcelain plate. However, those with marks are rare. You would have to upload good pictures of foot and foot rim, and a closeup or two of the decoration, to make sure whether it is a fake or not. The blue decoration does not look natural.